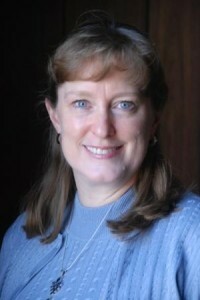 Laura Gerdes Ehrhart graduated from Quincy Senior High School in 1980. She received a B.A. in Physics from Illinois Wesleyan University in Bloomington, IL in 1984 and a B.S. in Civil Engineering from the University of Illinois in Champaign-Urbana, IL in 1986. Laura is a registered EI or Engineering Intern (formerly called EIT or Engineer-in-Training) in the State of Illinois. She is also a member of Chi Epsilon, the national civil engineering honor society. After college she worked as a Senior Cost & Scheduling Engineer for Peterson & Co., a litigation support consulting firm, in Chicago, IL and she worked as a Project Coordinator for Metra, the commuter railroad in Chicago, IL. In 1991 she returned to her hometown of Quincy, IL and to her family business, Michelmann Steel Construction Company. In 2006, Laura, a fifth generation member of the founding Michelmann family, was named President of the Company. Laura is married with three children and is an active volunteer in the Quincy community. Mike Plant is the General Manager of Michelmann Steel Const. Company. He oversees the day to day operation of the company including estimating, sales, project management, fabrication and customer service. 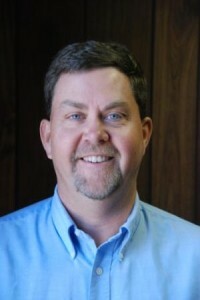 Mike graduated from Highland High School in 1983 and Truman State University (Northeast Missouri State University) in 1987 with a Bachelor of Science degree in Agronomy. Mike started his career at Michelmann Steel Company in 1987 as a detailer/estimator. Since that time he has taken on many duties and was named General Manager in 2005. Mike is married with three children, one grandson and is active with the local youth sports teams. 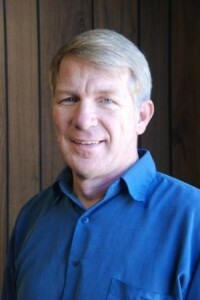 Rich Wagy is the General Manager of Mid-States Door & Hardware. In this role, he leads a team that provides all aspects of the commercial door and hardware industry, including sales, project management and customer support. Rich obtained his MBA from William Woods University in 2008. Rich spent 14 years as a customer service representative, salesman or project manager and has been the General Manger since 2007. His varied background in the commercial construction industry has provided a perfect foundation for leading the Mid-States Door & Hardware team. Bruce has been with Michelmann Steel since 1973. He has performed many duties including preparing shop drawings, checking shop drawings, estimating, project management and sales. He worked in the engineering division of the company (which was closed in 2008) for 20 years. He has attended seminars on many topics including design, product innovation and fabrication methods. Bruce is a Licensed Asbestos Inspector in the State of Illinois. Bruce is married with three children and lives in a 140 year old house on a small hobby farm north of Quincy.